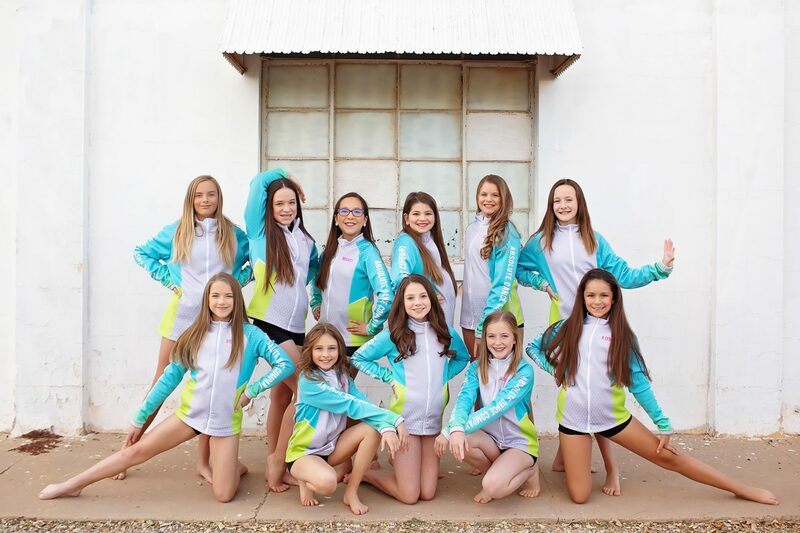 Our Performance Team is a intro into Competition Team! 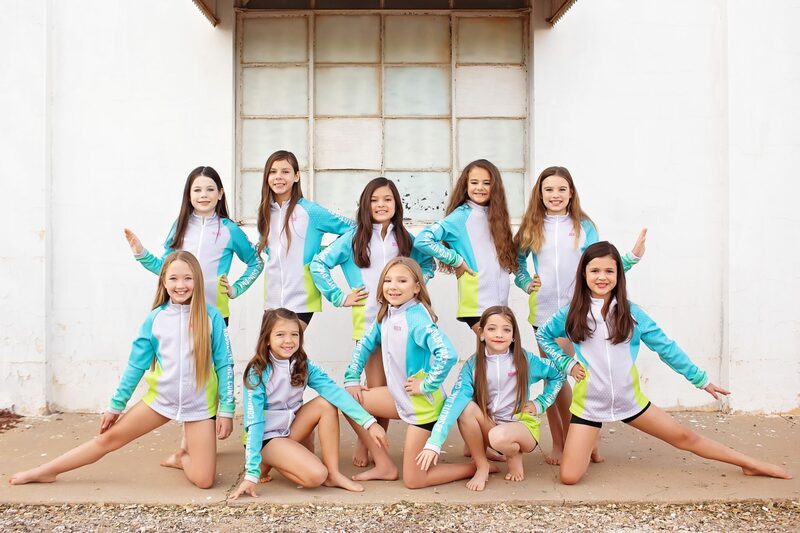 Performance Team is designed for the recreational student who wants to do a little more. 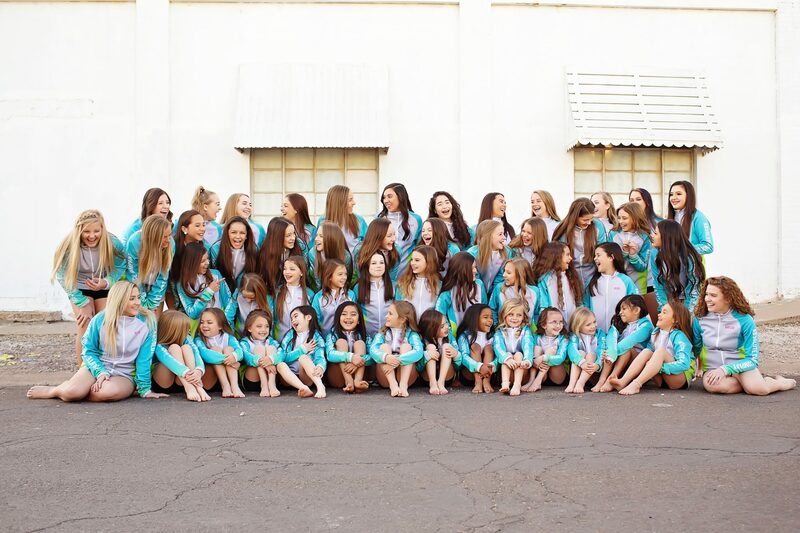 PT members preform at our Christmas Show in December, a competition in the spring, & our 3&4 yr old recital in May! 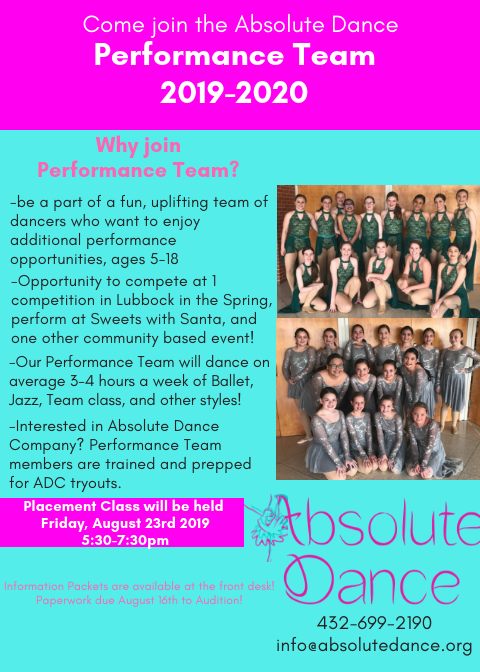 Placement Class/Auditions will be held Friday August 23rd, 2019! More info to come! 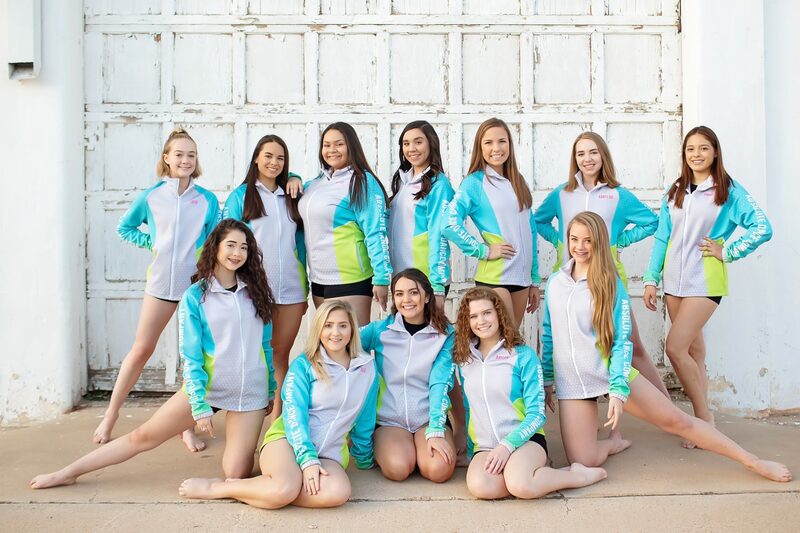 Absolute Dance Competition Team Auditions are June 28th 2019! 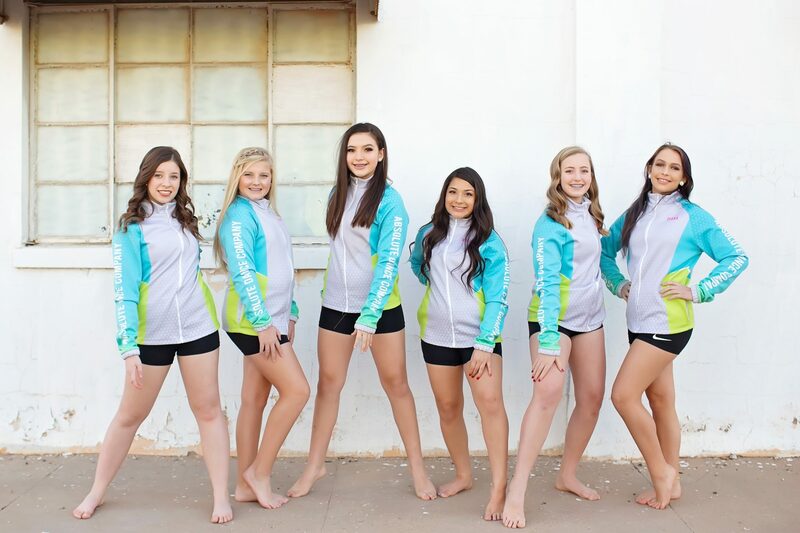 Contact our front desk to get information on our award winning team!